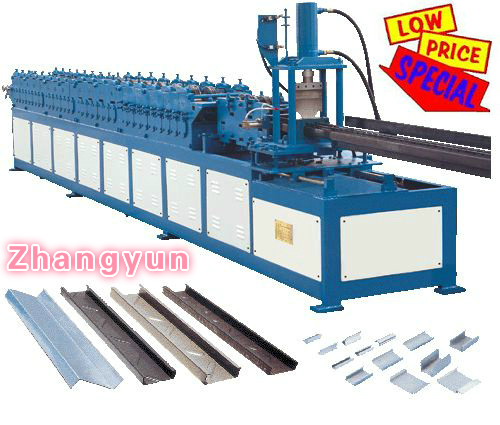 The cold-formed steel can be selected according to the force characteristics of the component, and give full play to its cross-section interface characteristics, making it more economical and reasonable. 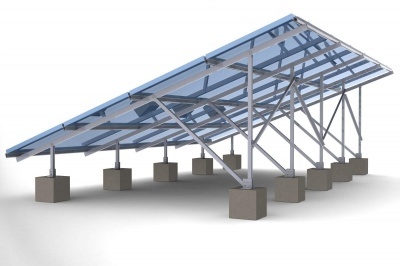 Cold-formed steel features superior chemical and physical qualities that give it a broad range of advantages over other framing materials. 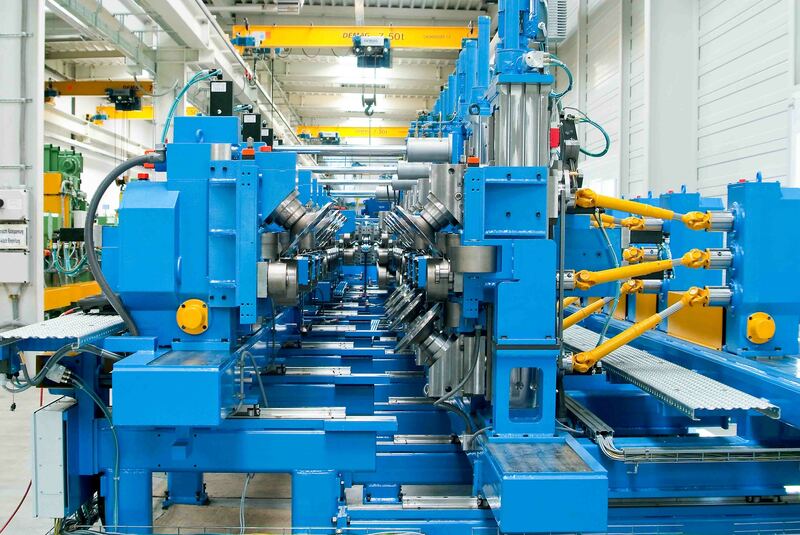 The current welded pipe market is seriously homogenized. 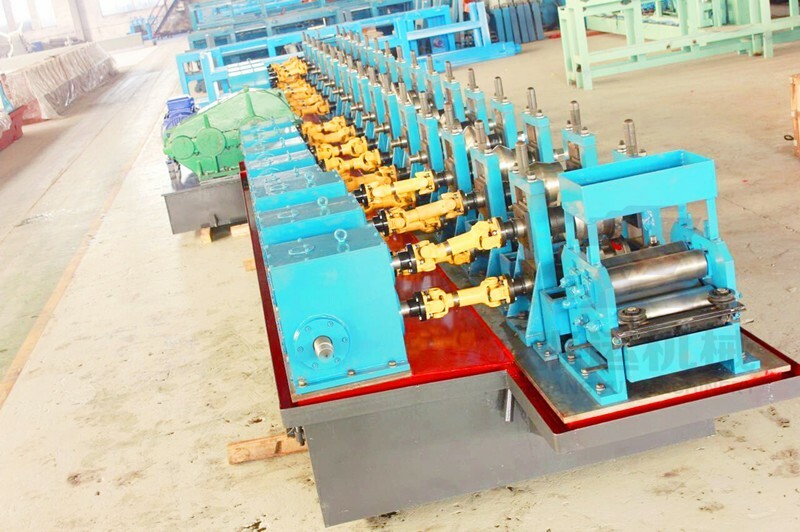 The high-frequency welding pipe machine enterprise’s products need to meet the market demand, and it is technological innovation that makes the welded pipe unit specialization and quality. Metal rolls have been around for a while, and they are an industry-favorite. Regular metals blocks have a lot of disadvantages that rolling them can prevent. 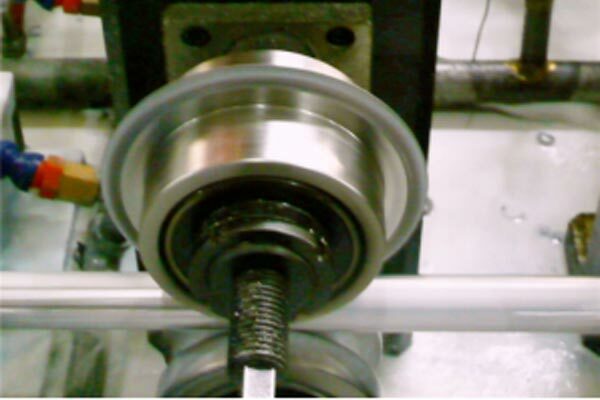 Metal rolls are easier to transport, bend, cut and even melt again if required. 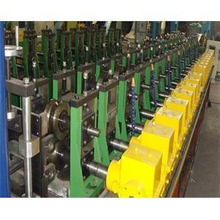 To do this, a whole array of industries use roll forming machines. So far, Zhang Yun has approximately 20 years experiences to strive for the production of transportation equipment with high quality and reasonable price. 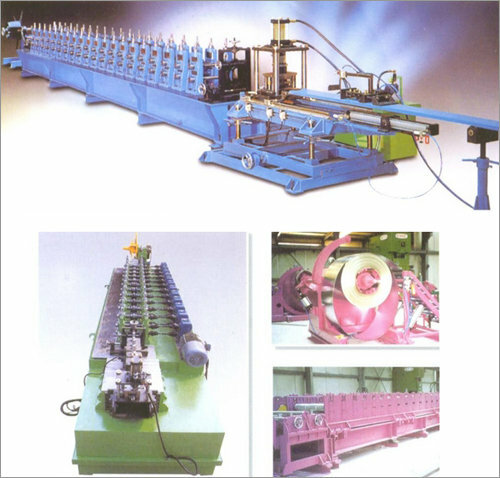 In 2006, we began to turn to non-standard equipment R & D, and manufacturing and sales. 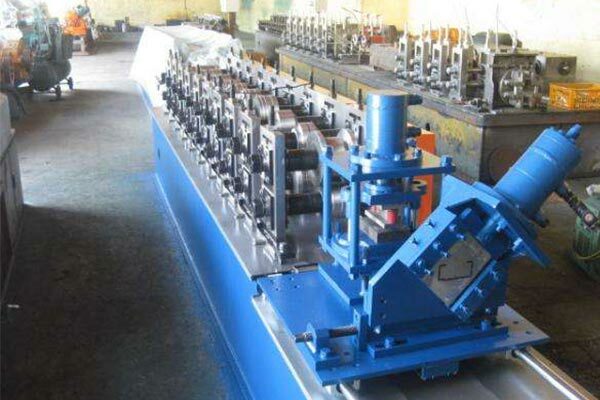 Our products consist of cold-formed equipment, high-frequency welded pipe equipment, elevator guide auxiliary processing equipment, non-standard automatic production line, etc. 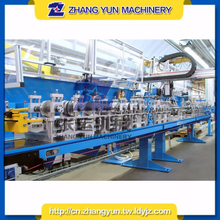 Zhangyun Machinery Manufacturing Co., Ltd has devoted to develop high precision and high speed pipe making machines. 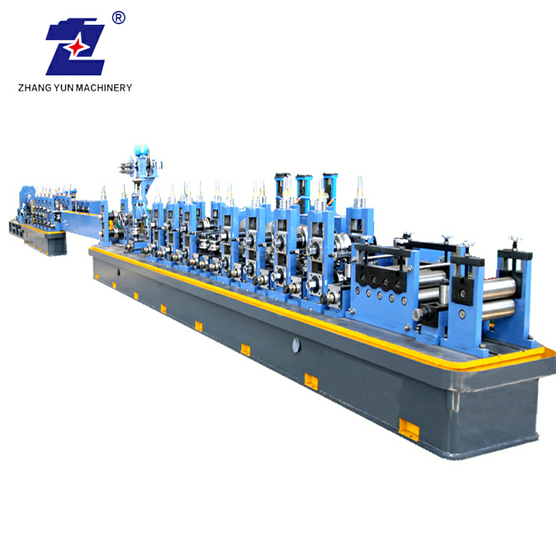 This type of aluminum pipe making machine through optimization design, best material choice and accurately fabrication and rolls, the whole line can be reached high precision and high speed. 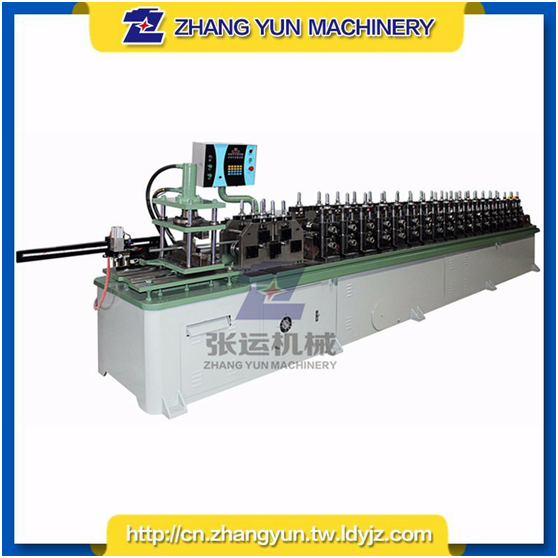 How To Find a Good Guardrail Roll Forming Machine Manufacturer? 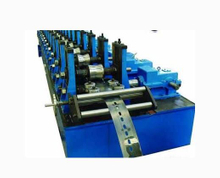 Are you a highway guardrail roll forming machine buyer looking for a quality highway guardrail roll forming machine supplier? 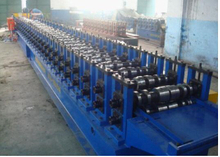 What should you look out for when you are a browsing a list of highway roll forming machine manufacturers? Here are some vital aspects to consider.